The sprawling, buzzing energy of the Chinese capital draws hundreds of Beijing English teachers every year. They come for the abundance of jobs in reputable state and private schools (with salaries of up to $3,900 USD/month, mind you) and the low-cost of living. But most of all, they come for the lemongrass-infused noodles, the Peking duck, the mind-boggling Qing-dynasty relics, the immersive hutong neighborhoods – the list goes on. If you happen to find yourself in this seemingly boundless metropolis on your own TEFL adventure, be sure to check out some of the following districts – they’re bucket-list stuff. 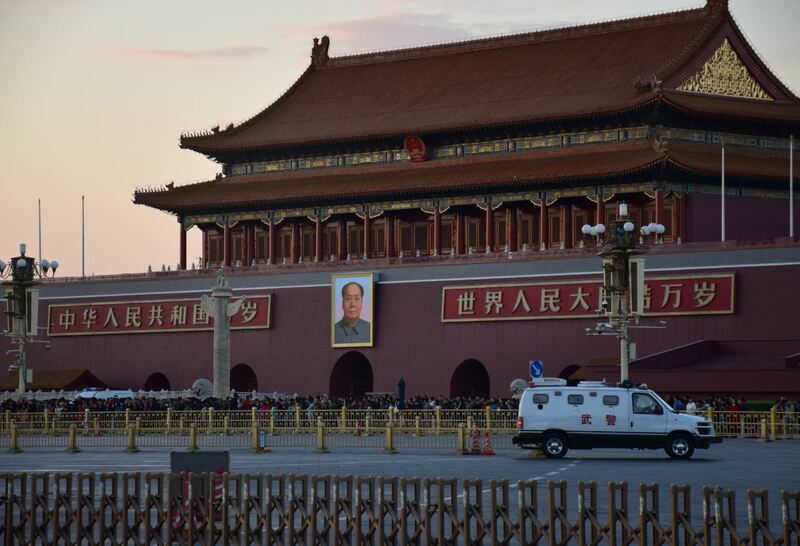 World-famous Tiananmen Square might be best-known around the globe as the place where student protests shook the Chinese government back in the late 1980s. However, this is also the beating heart of the city; a vast plaza that plays host to some of the most striking buildings in town. On its northern edge is the fabled Forbidden City – an amazing UNESCO spot where Ming and Qing emperors once sat their thrones. You’ll also see the imposing Mausoleum of Mao Zedong, honoring the man who directed China for much of the 20th century. Put simply, it’s a must-visit quarter for any first-time Beijing English teachers. 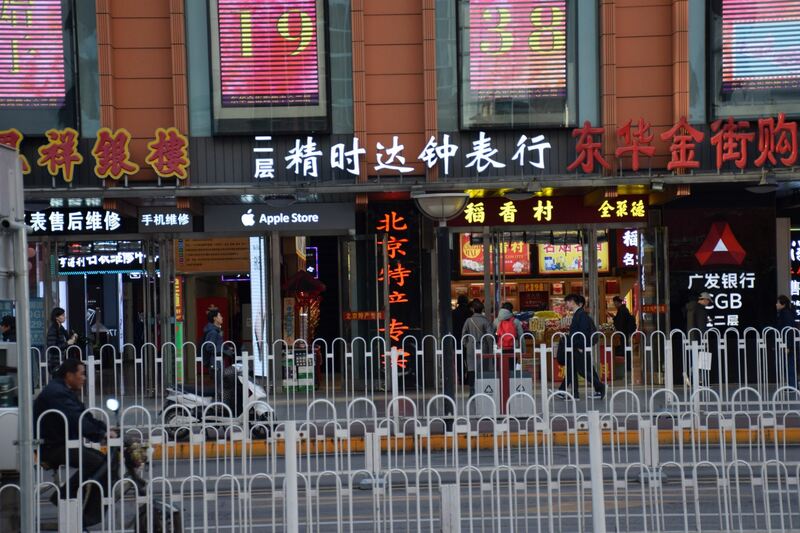 Malls, malls and more malls are the modus operandi of bustling Sanlitun. A real shopping mecca, you can come here to buy high-street fashion, haute design wear, perfume, bespoke jewelry – all sorts. Historically the home of many of Beijing’s foreign embassies and institutions, this one’s now brimming with beer bars – check out well-named Bar Street for those – and creative restaurants to boot. 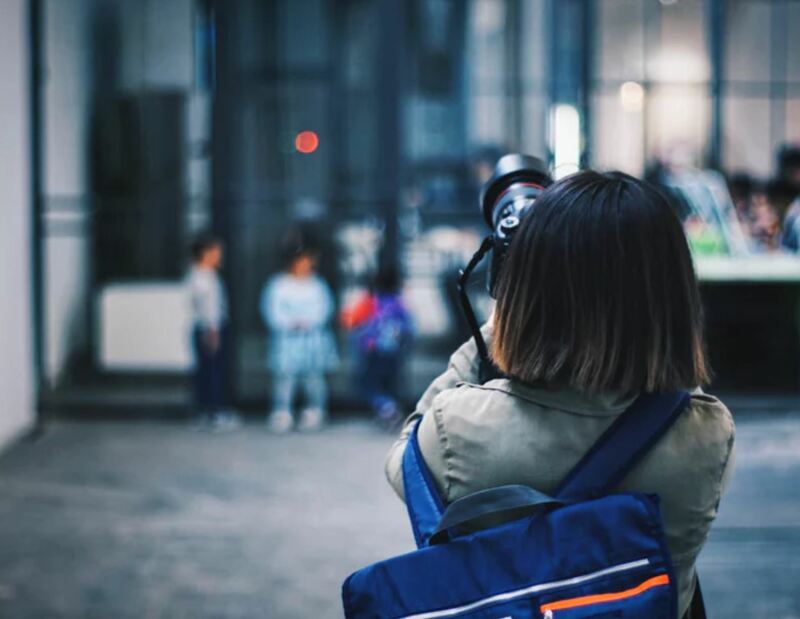 There’s also a mix of some seriously prestigious international schools within, ready for any Beijing English teachers with their sights set on some of the best positions in China. Known simply as the 798, or the 798 Arts District, this is a large cut-out of Beijing’s urban sprawl on its north-eastern edge. Formerly a complex of military equipment factories, it’s now gone full bohemian, incubating some of the most cutting-edge modern art galleries in China amid its Brutalist depots and warehouses. A touch of class also adds some refined style, in the from of designer clothes outlets and boundary-breaking bistros. Rolling for almost a kilometer through the district just south-west of Tiananmen, Liulichang Culture Street is the spot for that fix of age-old China. If you’re looking for gabled temples, dragon statues and lantern-swinging restaurants, you’re covered here. But most of all, it’s the antiques emporiums that draw the eye. They’re adorned with wood-carved murals and bamboo whittlings, all bursting with dusty Chinese tomes, centuries-old ceramics, religious talismans and more. Students infuse Wudaokou with its frothing energy and life. With their books and lectures, they bring countless artisan cafes and cheap, creative eats, not to mention a whole load of pulsing nightclubs that go on until the early hours. 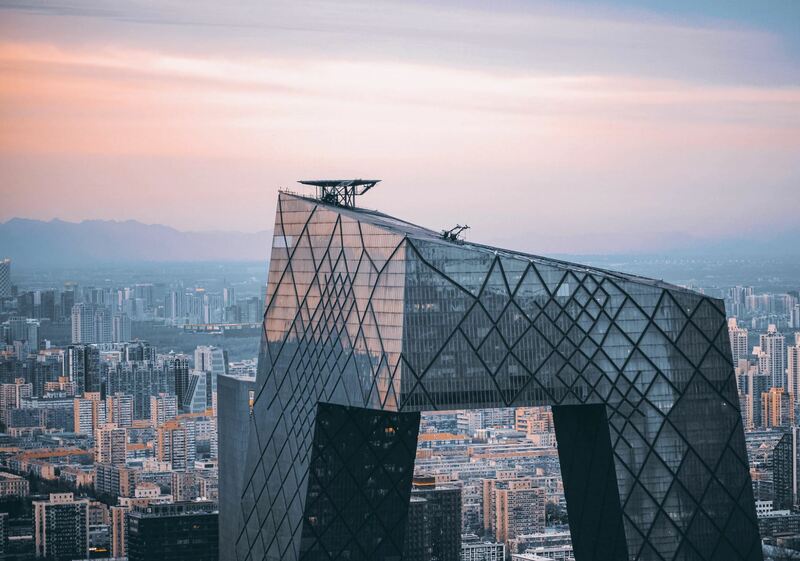 Head down if you’re looking to sip bargain beers and chat with young Beijingers, to watch rocking local music acts or dine on international veggie menus. It’s that sort of place. The unofficial place for Korean expats in Beijing is an enticing off-beat area of the city. Tucked into the north-east of the metropolis, it’s got pungent kimchi stalls and spice markets with broiling BBQs and broths a la Seoul. It’s a great quarter for Beijing English teachers to mark on the map when they tire of all that Peking duck. What’s more, it’s just a stone’s throw from the enthralling 798 Arts District (see above), so you can drop in some avant-garde sculpture works between getting your Gangnam Style on. Count yourself among the veteran Beijing English teachers? We’d love to hear about your favorite areas of the city in the comments below. Looking to bag that TEFL? Check out our courses page and all those job opportunities in China.